New Englanders could be forgiven for experiencing some cognitive dissonance this week as the calendar says “spring,” but the temps insist that winter still has us in its grip! While we wait for warmer days to greet us, the spring film festival season is bursting forth with some enticing offerings however. For those of you who are still feeling a jig in their step or the Dropkick Murphys ringing in their ears, the 18th annual Boston Irish Film Festival, running March 22 through March 25, could be the perfect event. All films have been finalized and the schedule for all screenings is online, along with ticketing information. This year’s festival will feature more than 35 Irish productions all presented at the historic Somerville Theatre in Davis Square. Boston Irish Film Festival Productions, a non-profit entity with 501(c) 3 status, was set up in 1999 to celebrate and promote global Irish cinema. The festival quickly became the largest event of its kind outside Ireland. It provides exhibition, distribution, and educational opportunities for filmmakers; honors their work with awards; and produces original documentaries on contemporary Irish cinema. In 2003, the festival inaugurated the annual IFFB Awards, offering filmmakers awards in four categories: Best Film, Best Documentary, Best Short Fiction/Animation and the Director’s Choice award. The IFFB Awards also include the annual Excellence Award, which honors those filmmakers whose work brings the very best of Ireland and the Irish to audiences around the world. 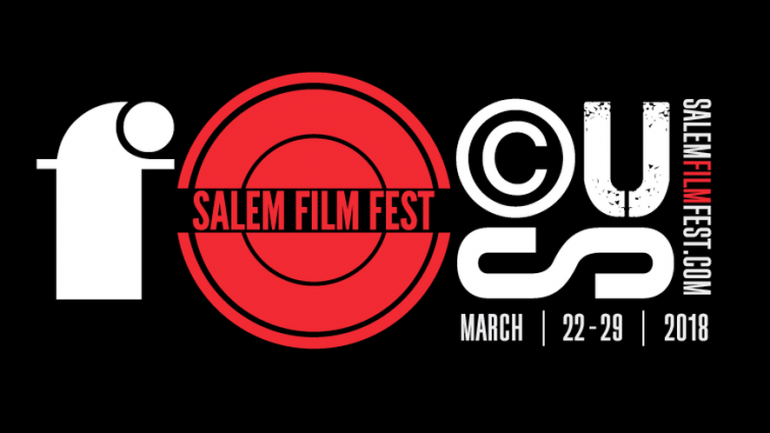 Running concurrently to the Irish Film Festival and taking place just up the coast a bit from Somerville is the Salem Film Festival. 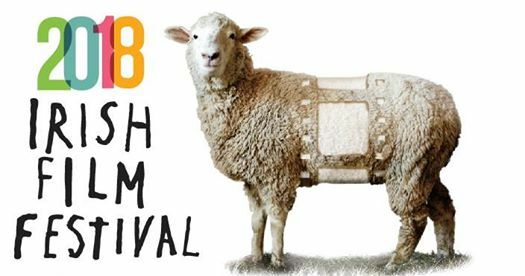 Finding its spirit in Salem’s rich history as America’s first great international city, the non-profit, all-volunteer Salem Film Fest presents a diverse, beautiful, and bracing selection of the world’s best documentary films. Among this year’s stand out films are The Other Side of Everything, which tells the story of Serbia’s political turmoil and Armed with Faith, a revealing look at the fearless men who patrol the lawless front lines of the war on terrorism in Pakistan. Also featured will be Black Memorabilia, which delves into the world of collectibles that stereotype and demean African Americans, and, Becoming Who I Was, a documentary that presents an epic journey of faith and unconditional love set in Tibet. We’re excited to catch at least some of the films offered at each festival and hope to see many of you there! Spring forth!